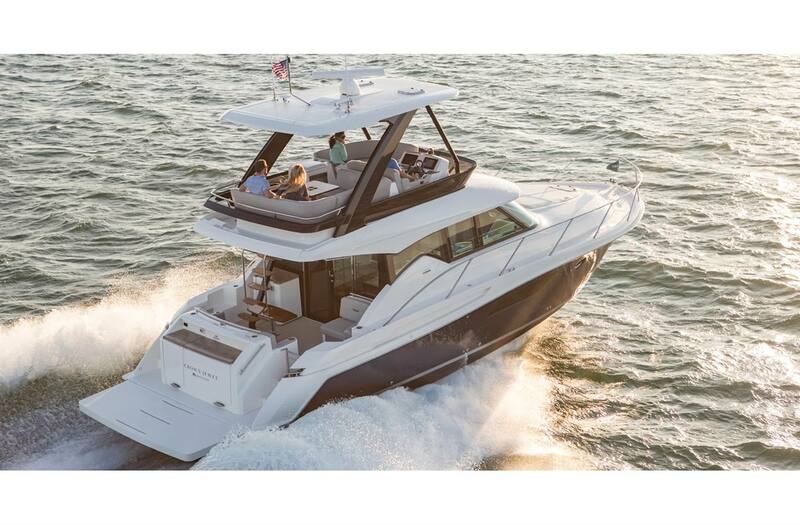 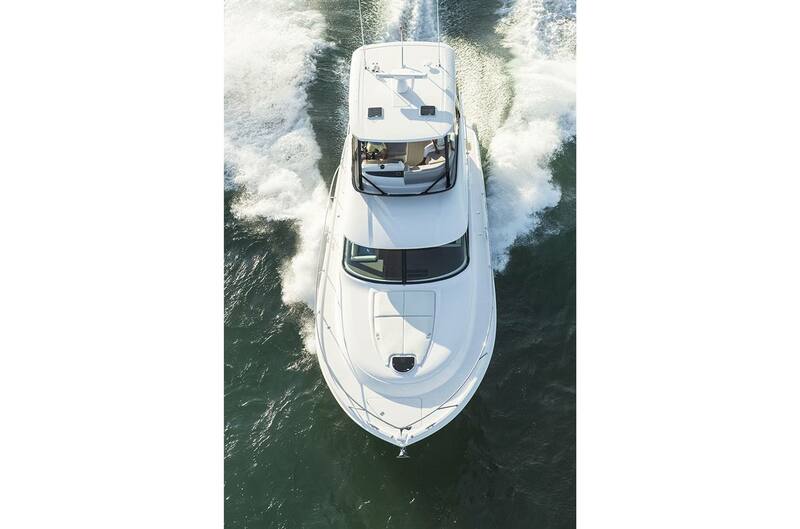 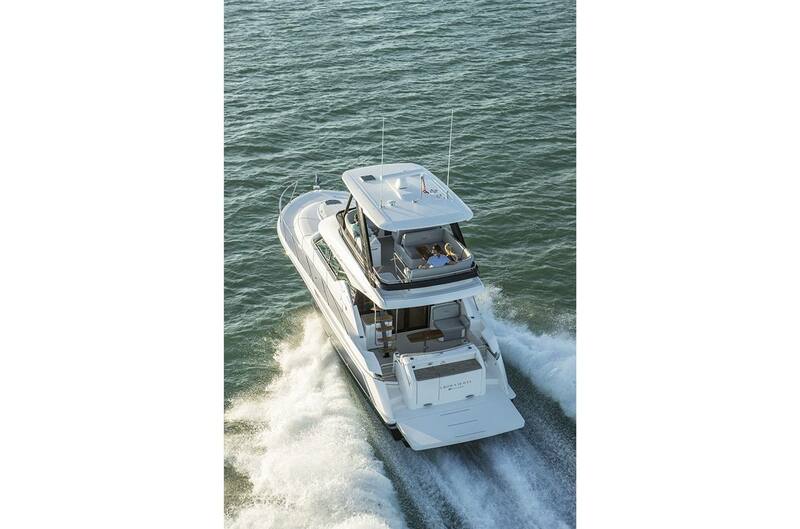 With beautiful lines, sleek new flybridge and legendary Tiara accoutrements, the F44 Flybridge will put you on top of the world. 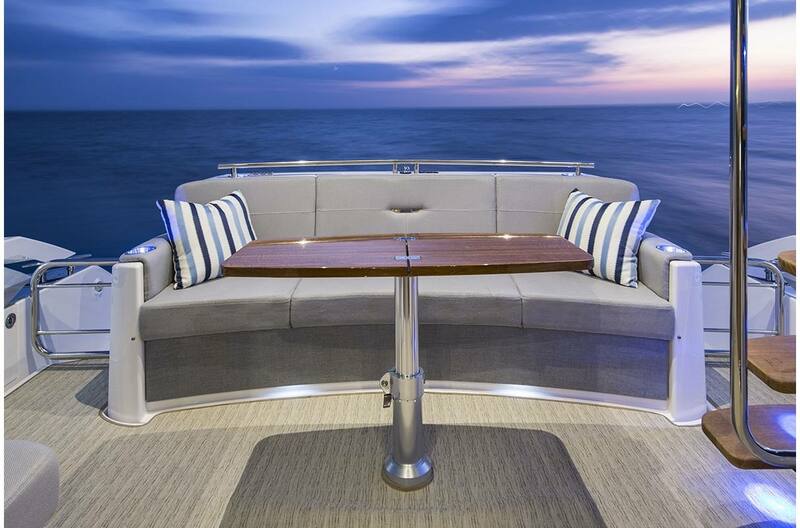 Sit back comfortably in ample, inclusive spaces that connect captain and guests. 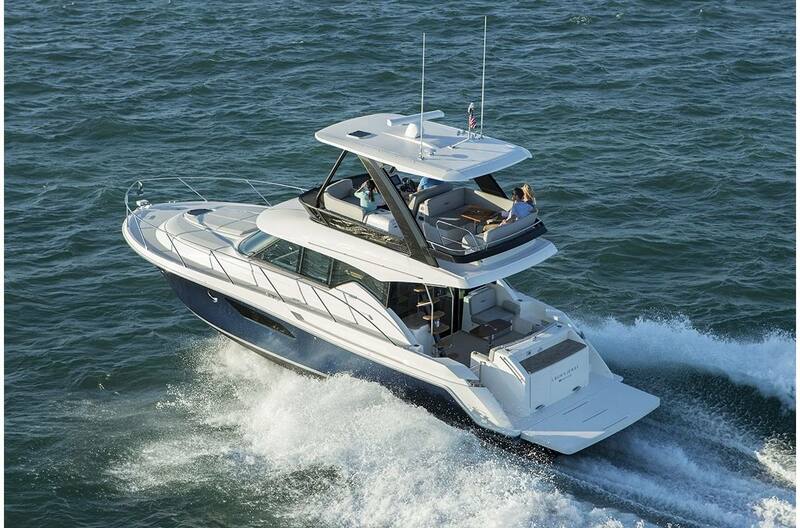 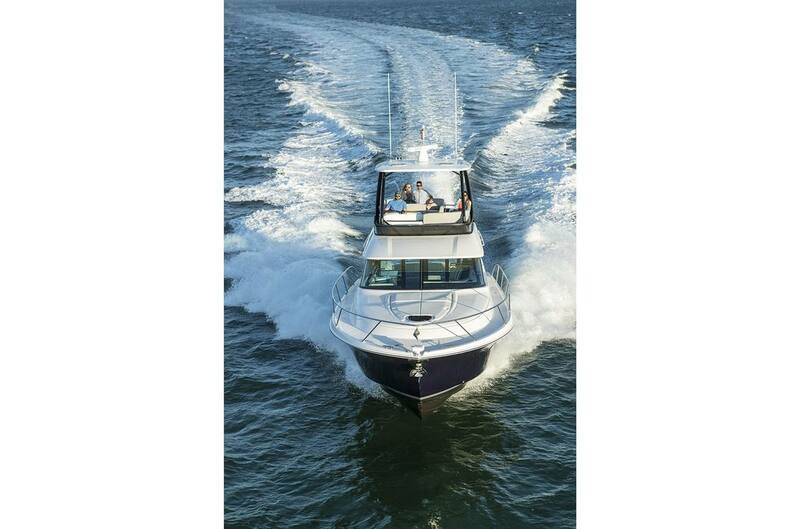 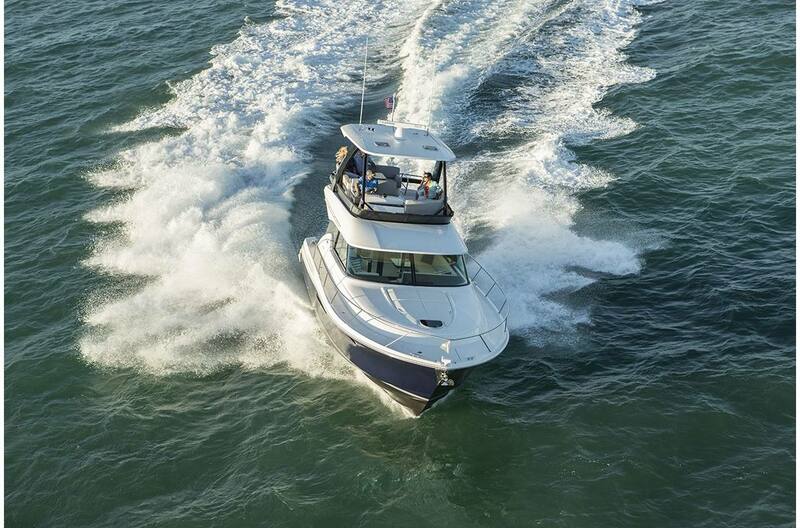 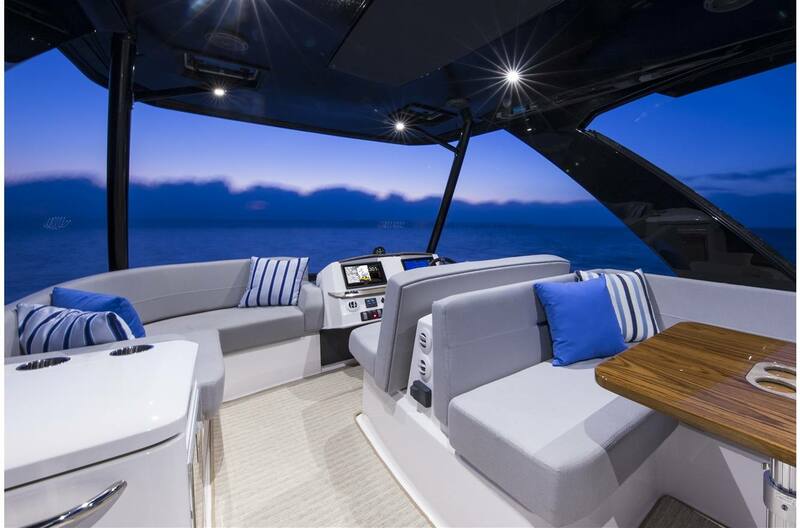 Enjoy the views from an easy-to-access flybridge, featuring bridge and guest lounges. 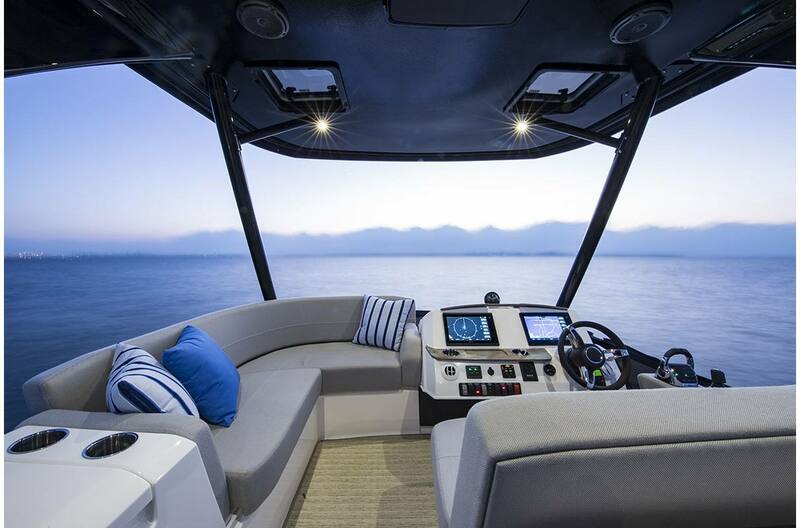 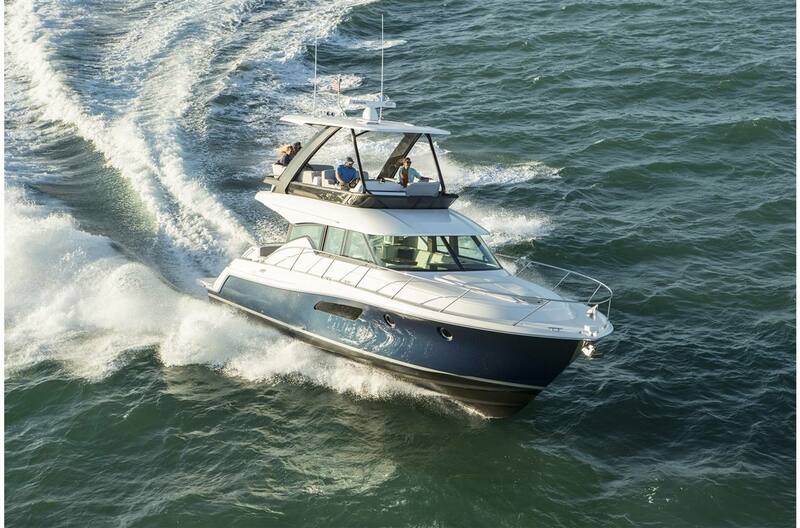 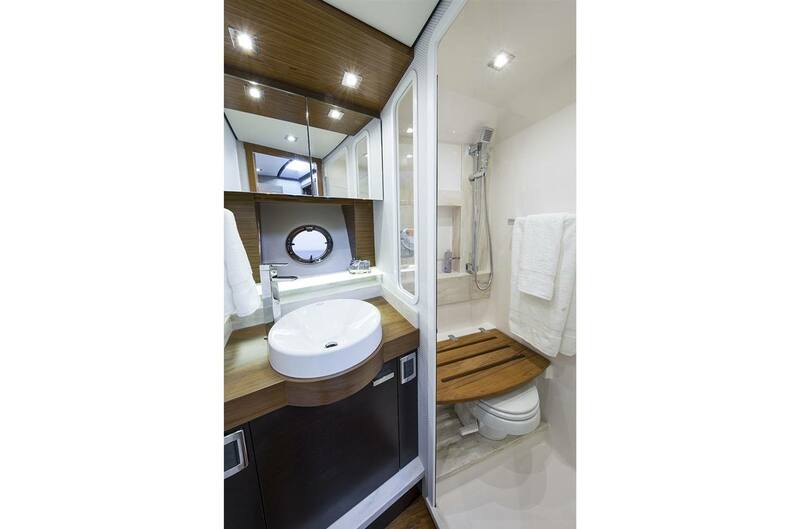 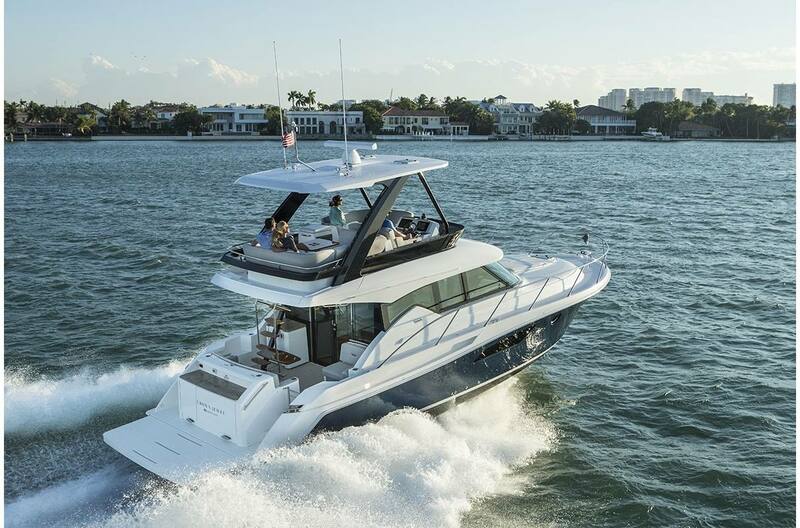 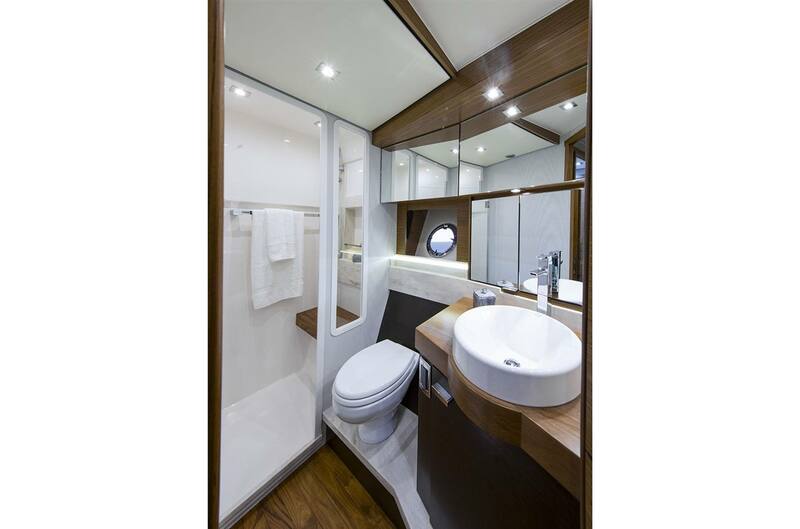 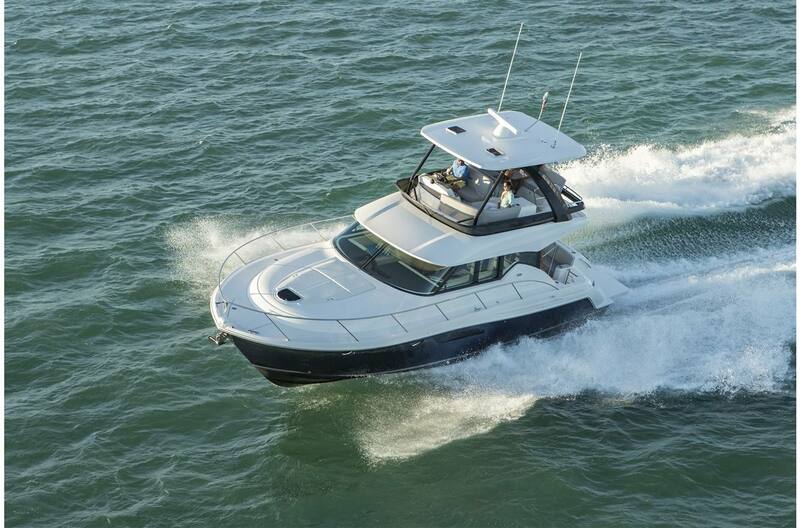 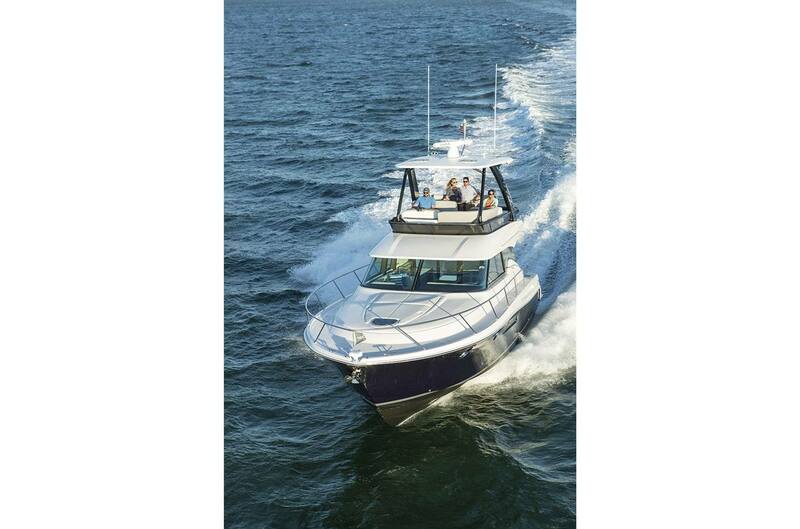 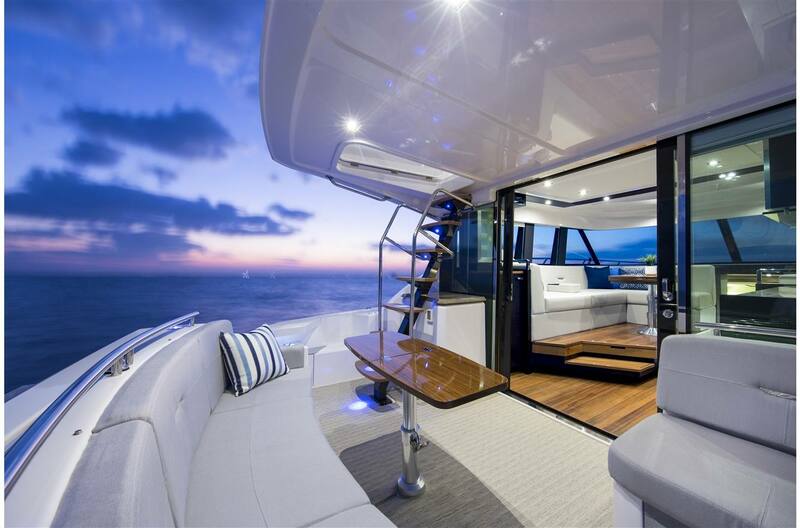 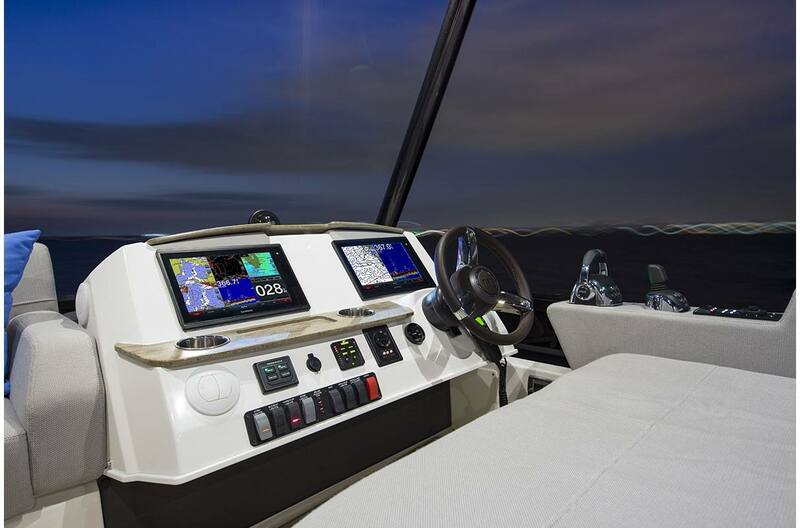 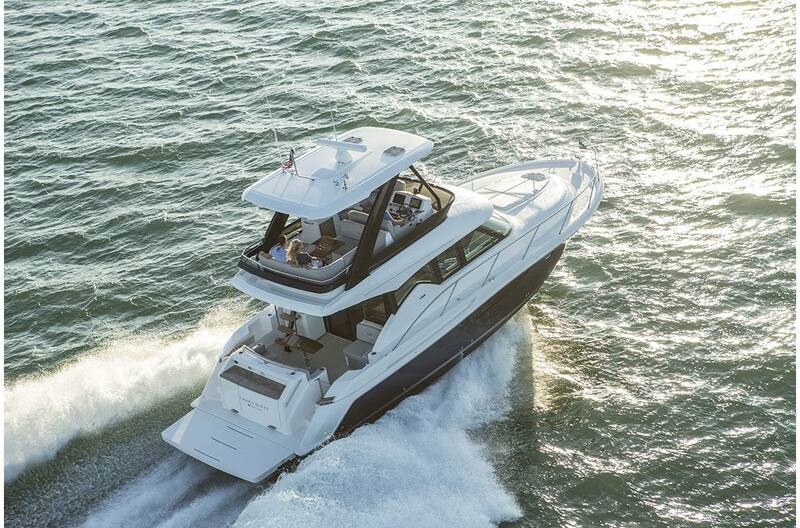 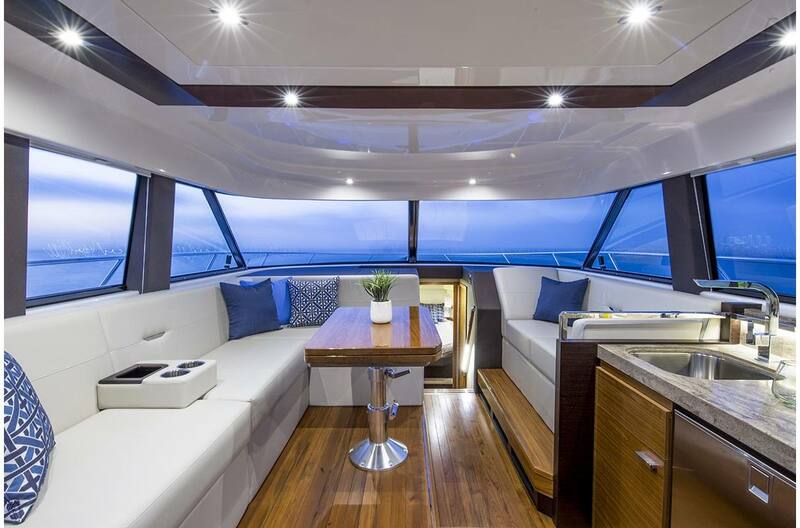 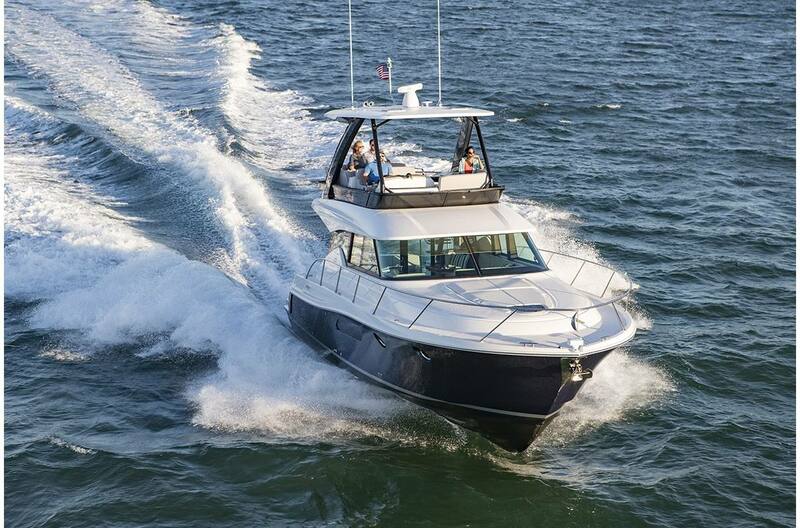 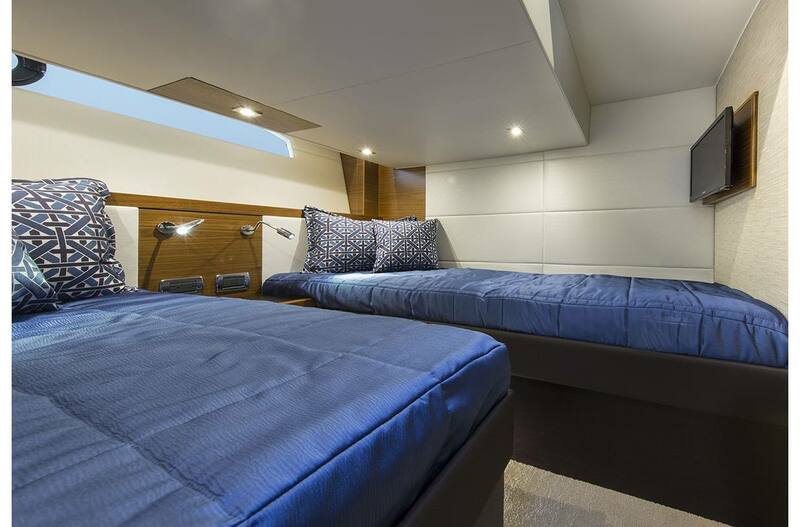 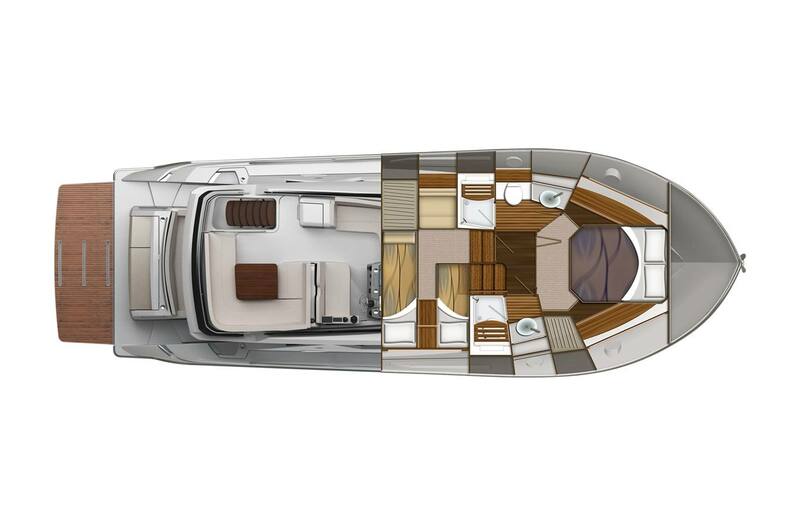 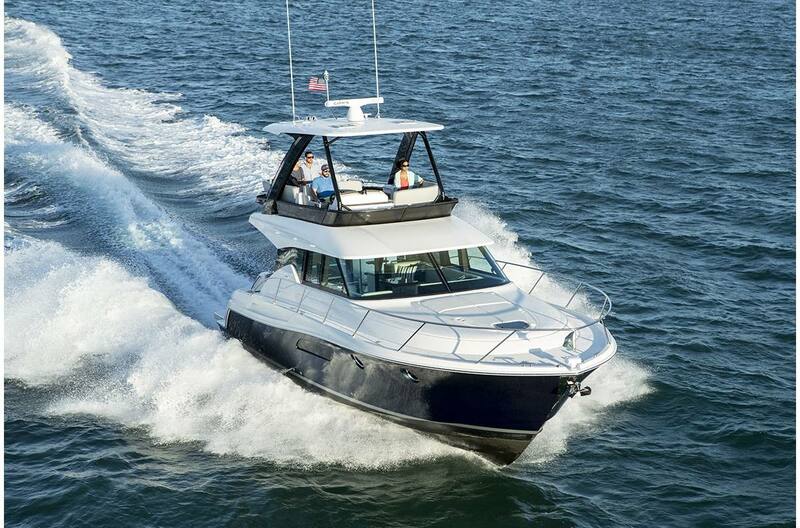 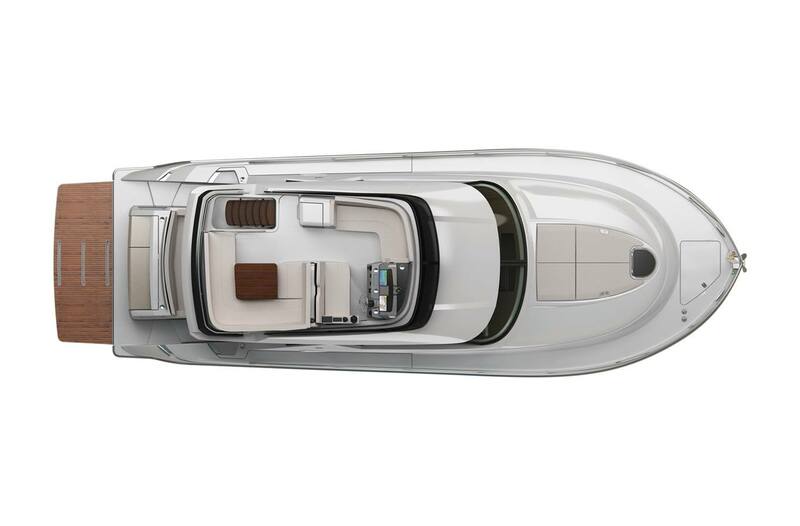 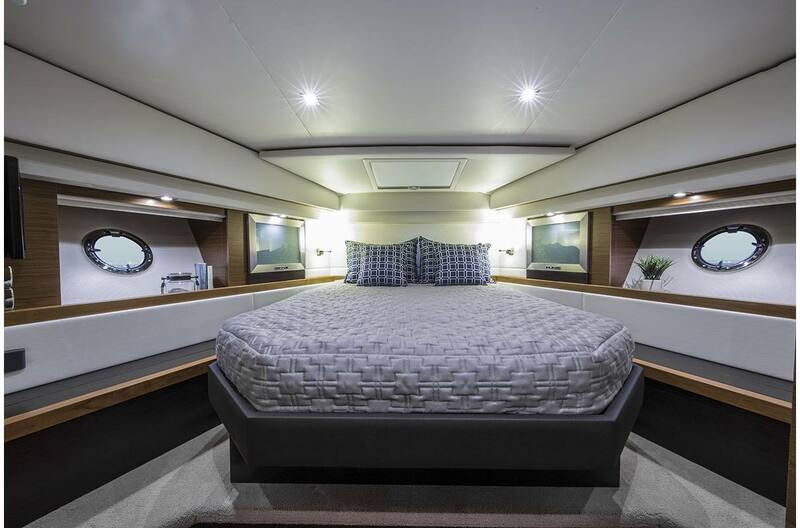 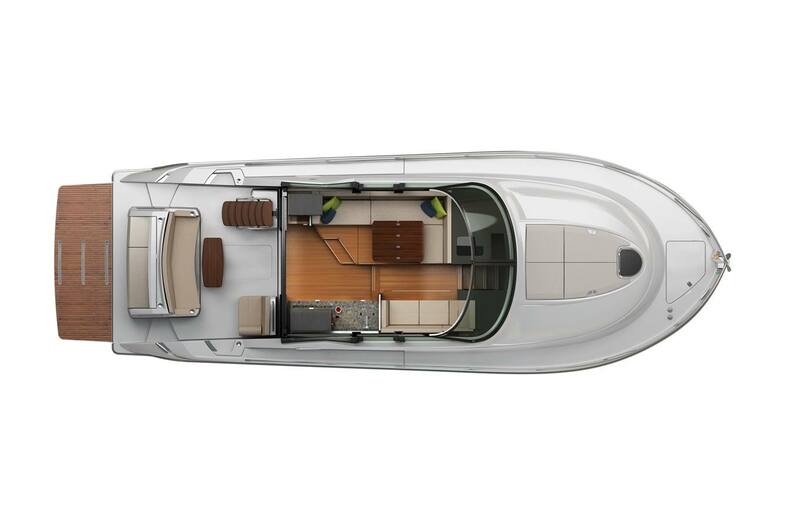 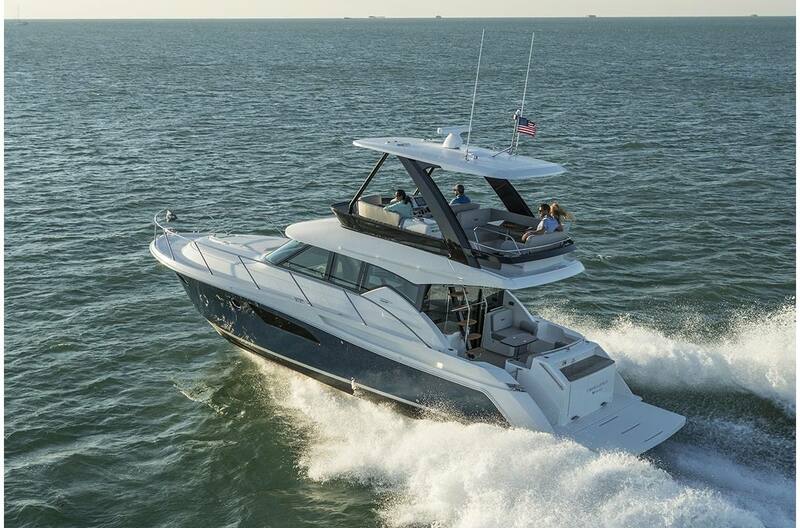 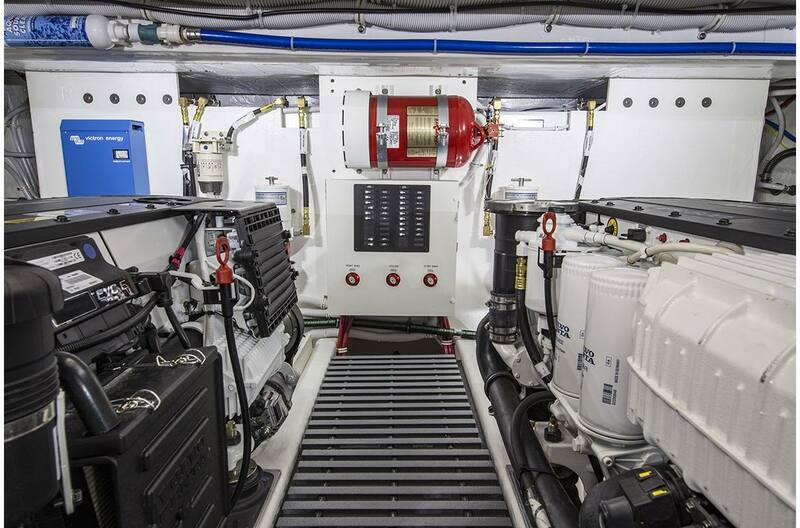 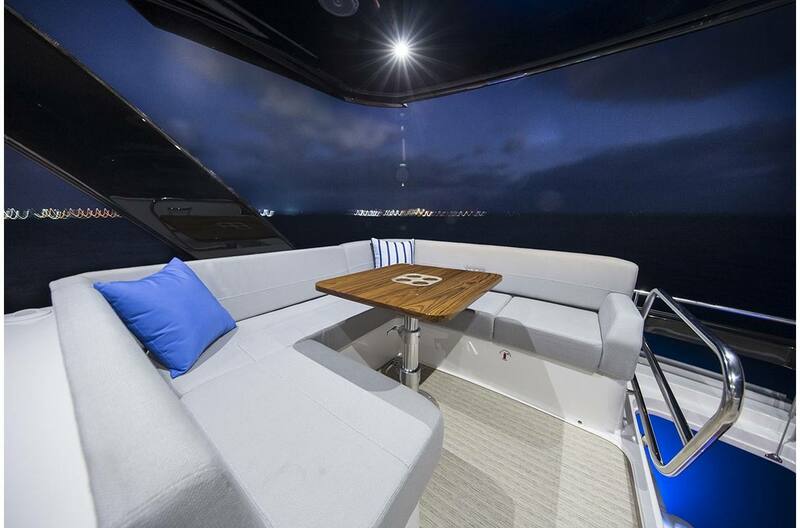 It's the perfect combination of styling and efficiency of space that make the Tiara a sleeker, more sophisticated 44-footer that others can only look up to..…quite literally.